GM Parts Store is proud to be your source for Genuine Pontiac parts online. We know that when you’re shopping online for Auto parts there are many choices and we thank you for stopping in at GM Parts Store. 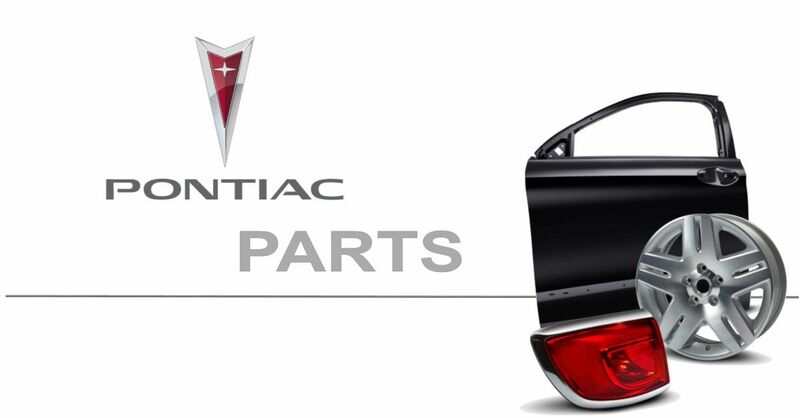 We offer Genuine Pontiac parts at discount prices. When you combine our easy to use Pontiac parts catalog (with Pontiac parts numbers) and Free return shipping you will agree our site is head and shoulders above the rest. Other sites will ship your GM Parts Direct to you but, how long will it take? In what condition will they arrive? what is the price $$$ for the part? For the SHIPPING ? At GM Parts Store you will receive discount Pontiac parts Direct, fast affordable shipping, and a Pontiac parts order in great condition.